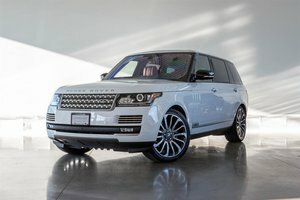 CERTIFIED PRE-OWNED WARANTY TILL APRIL 2023! 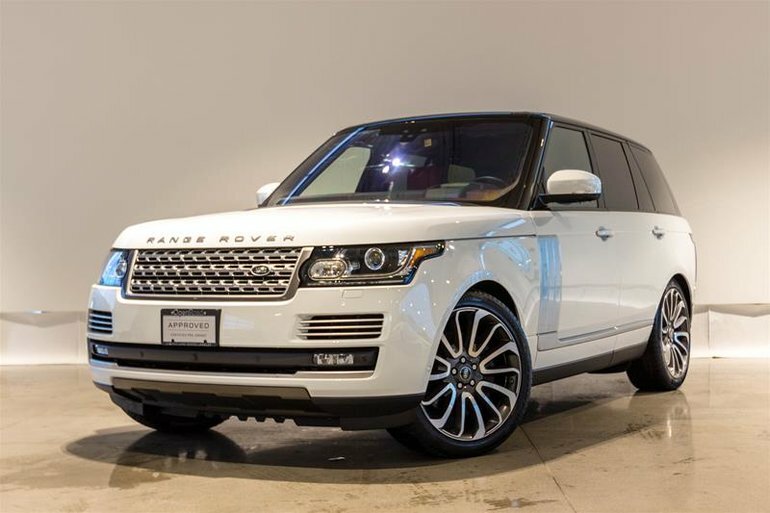 This Immaculate Ranger Rover Autobiography is finished in Fuji White on Pimento and Ebony Perforated Leather Interior and Is powered by a Brute 5.0L Supercharged V8 producing an astonishing 510HP and 461 ft-lb of Torque. 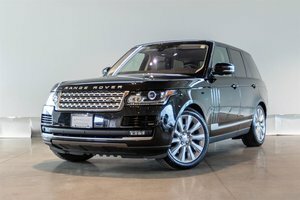 Standard features on this Autobiography include 22-Way Heating/Cooling Massage Front Seats, Heated and Cooled Rear Seats, 10.2" Rear Seat Enterianment, Meridian Surround Sound System and more. Also Included is the Drive Pro Package which adds Adaptive Cruise Control, Lane Keep Assist, Autonomus Emergency Braking, Blind Spot Monitor and Park Asisst Features such as 360 Degree Camera, Parking Sensors, Back-Up Camera and more. Perfered CPO Finance Rate of 2.9% up to 72 Months This CPO Deal will not last long! 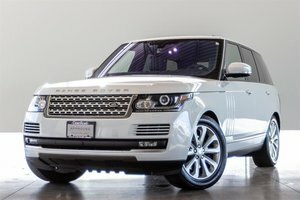 Visit Jaguar Land Rover Langley To Book A Test Drive Today! 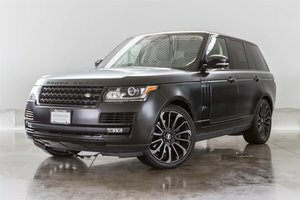 Interested in the 2017 Land Rover Range Rover V8 Autobiography Supercharged SWB ?